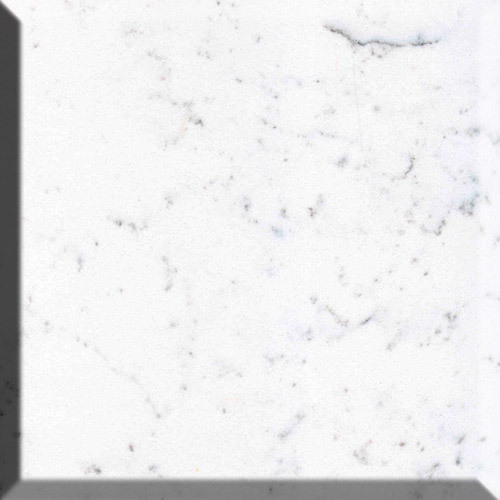 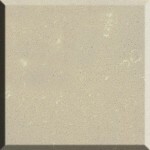 Based in Hertfordshire, Luna Stone is one of the leading Quartz stone brands in the UK. 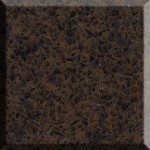 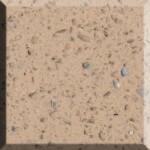 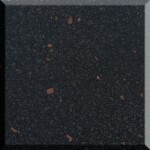 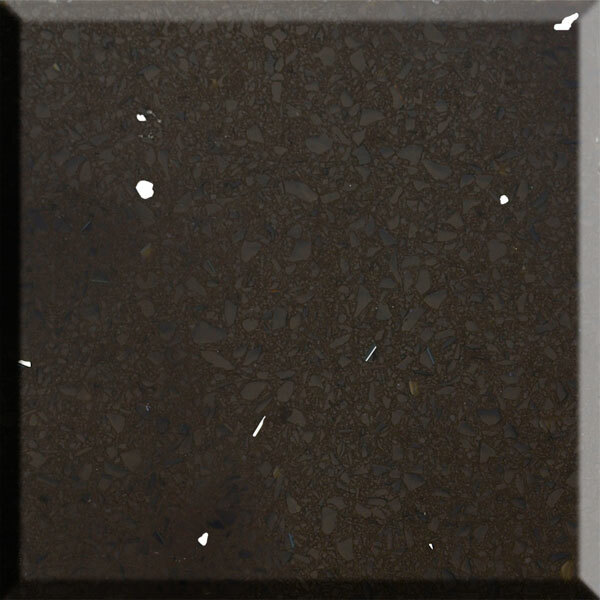 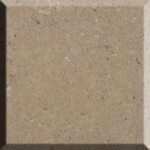 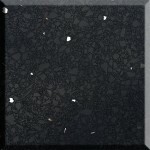 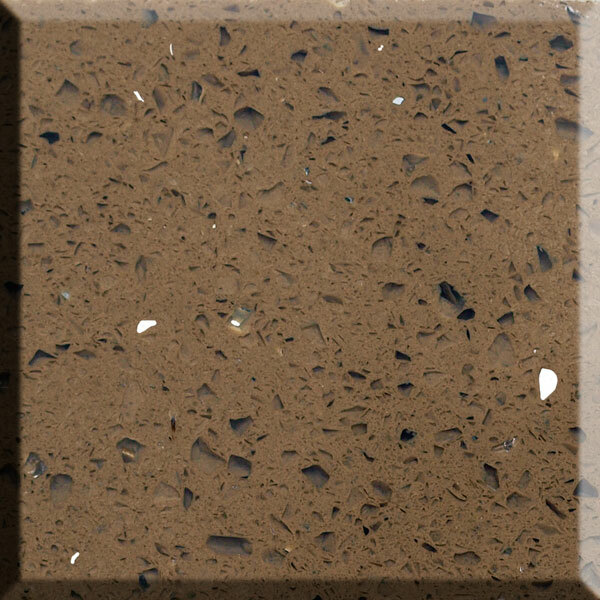 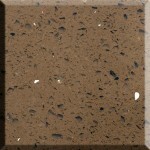 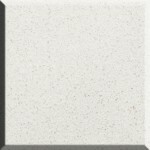 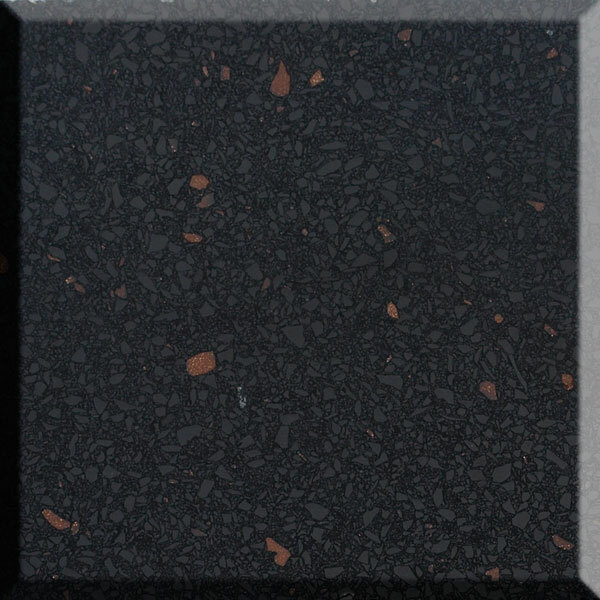 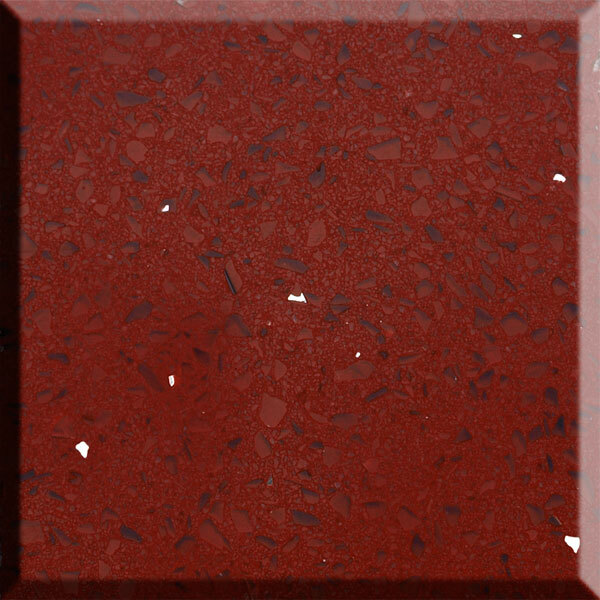 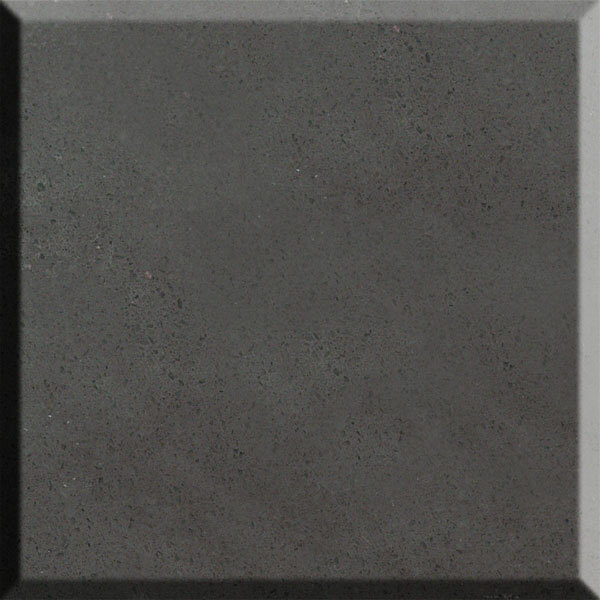 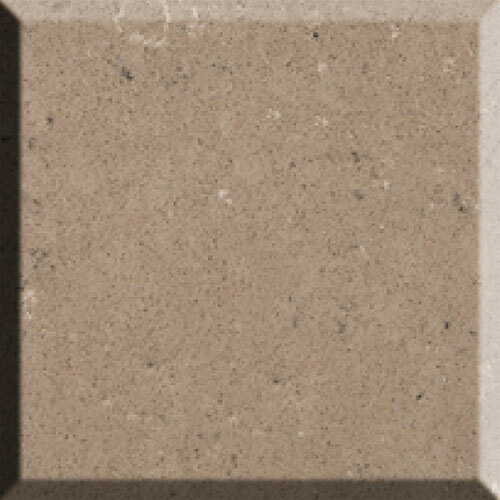 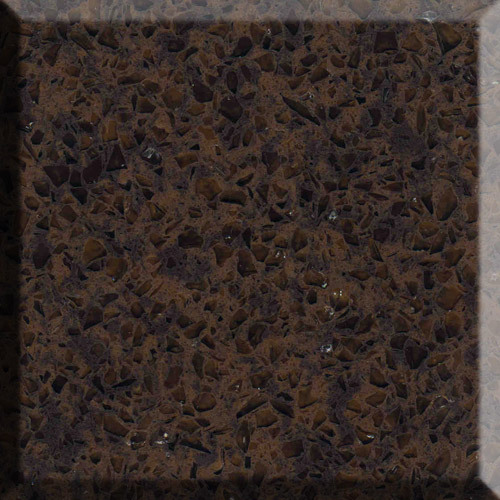 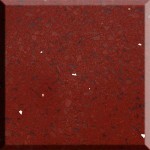 Luna Stone offer a carefully manufactured range of styles and colours to match every kitchen. 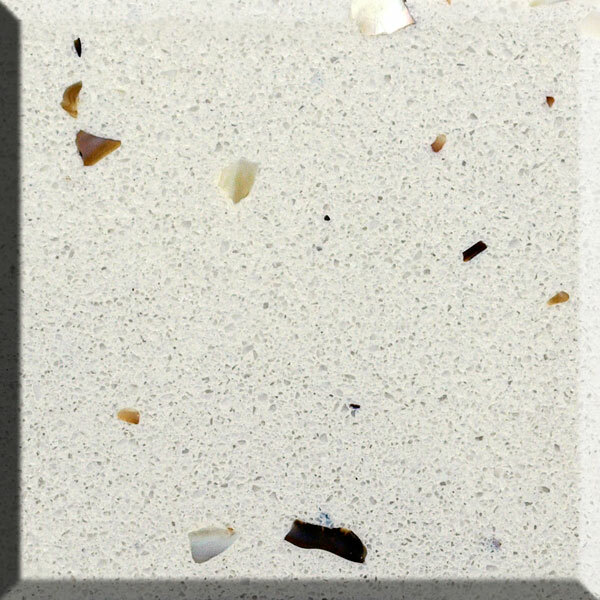 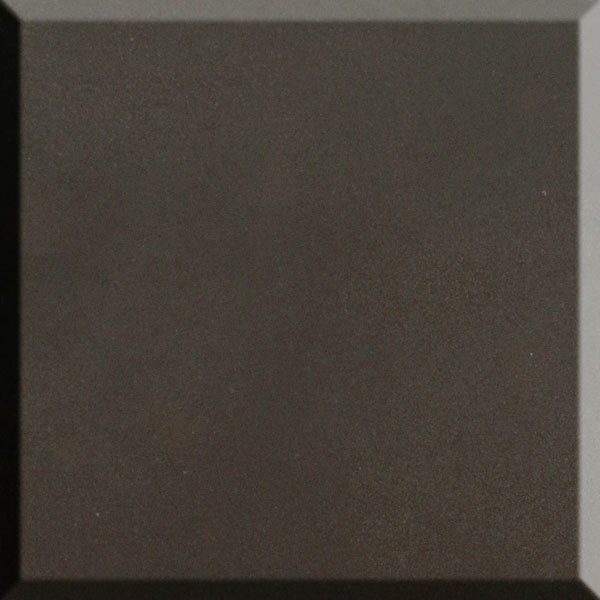 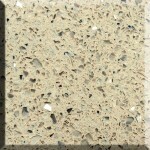 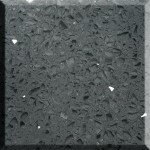 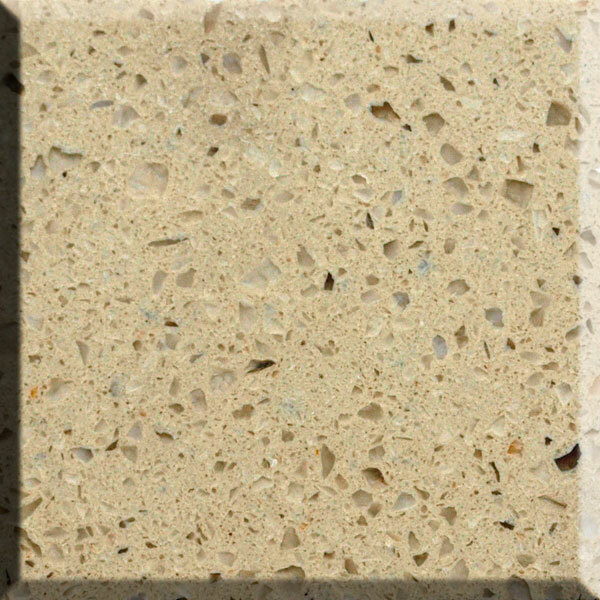 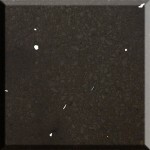 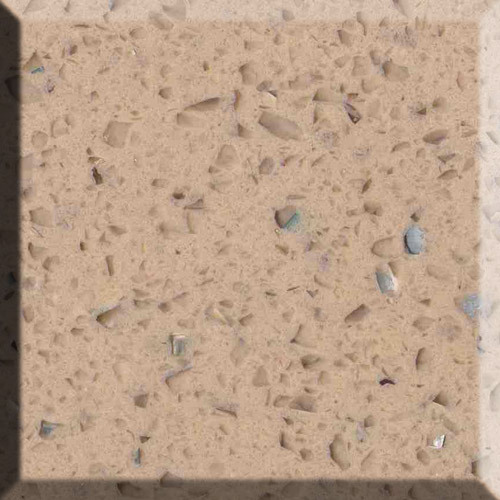 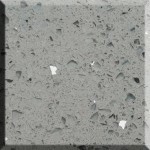 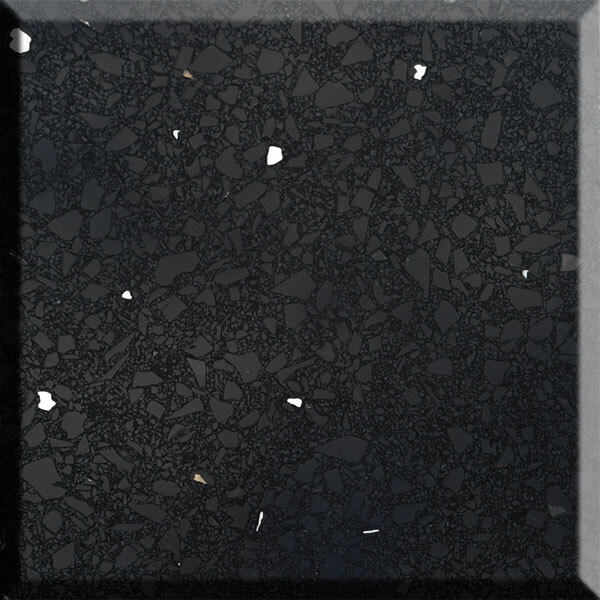 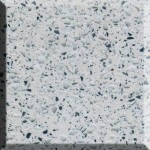 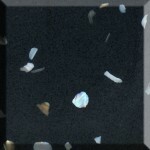 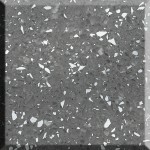 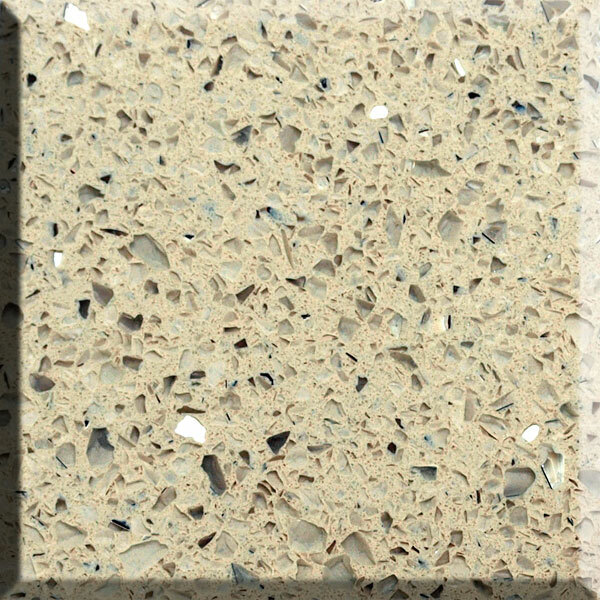 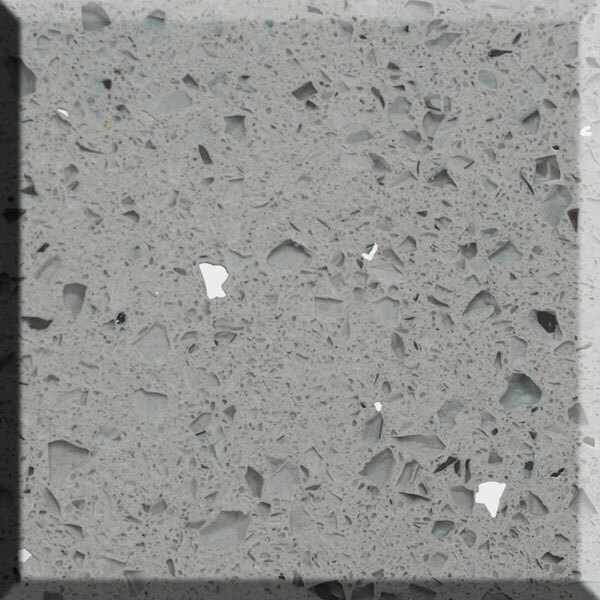 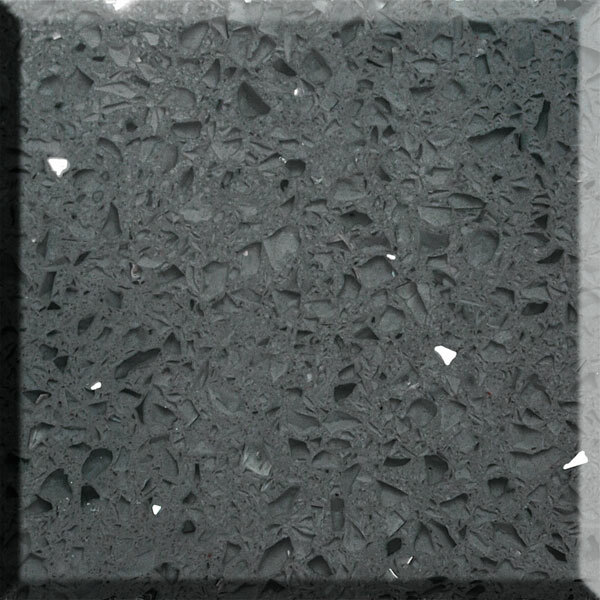 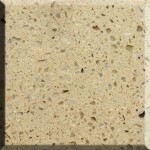 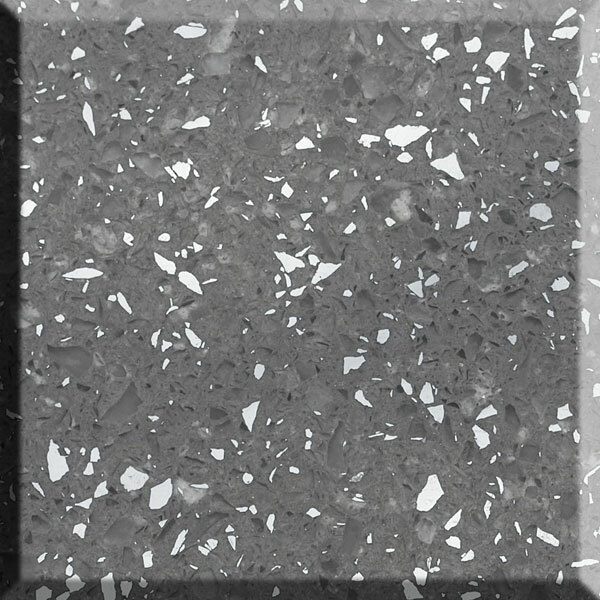 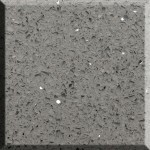 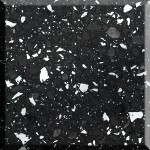 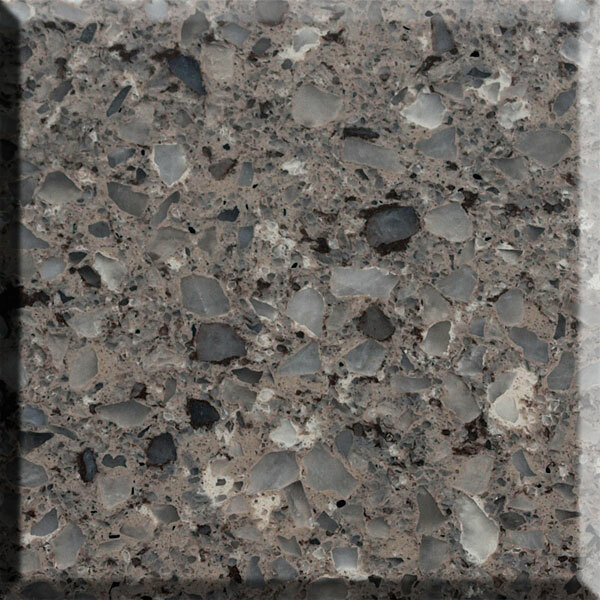 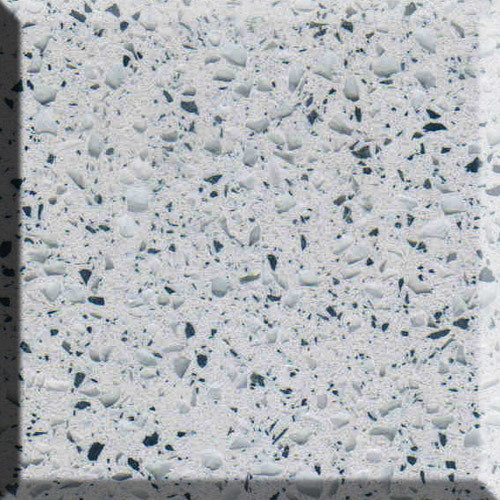 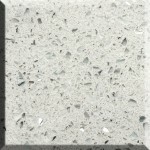 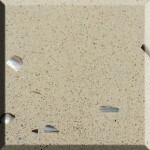 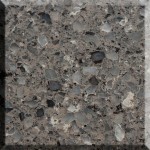 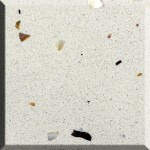 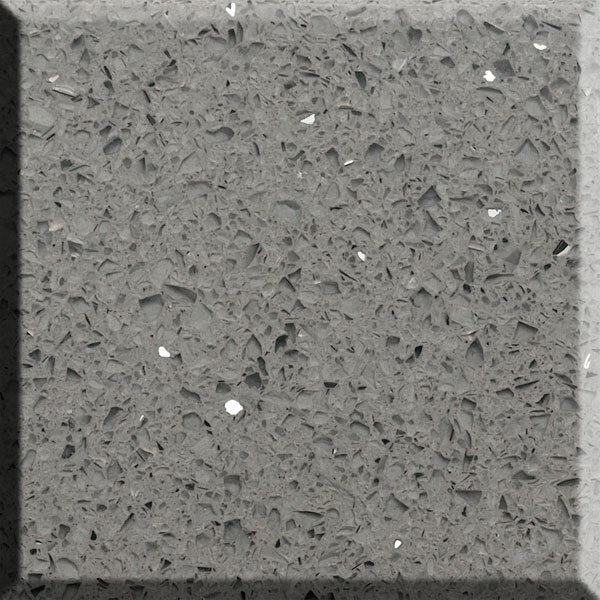 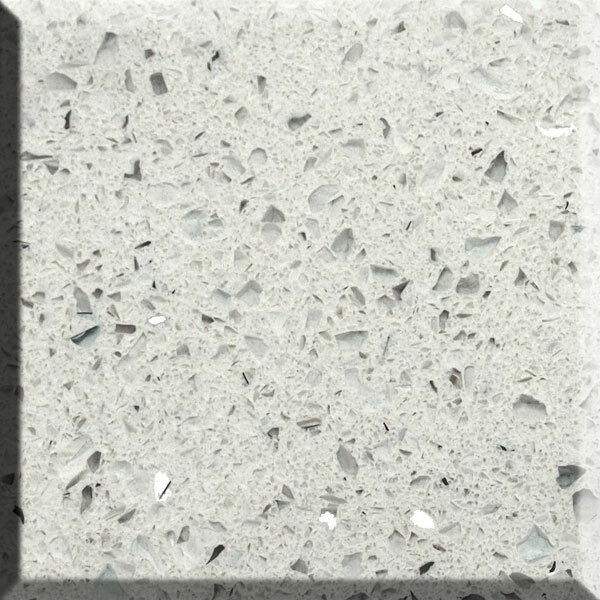 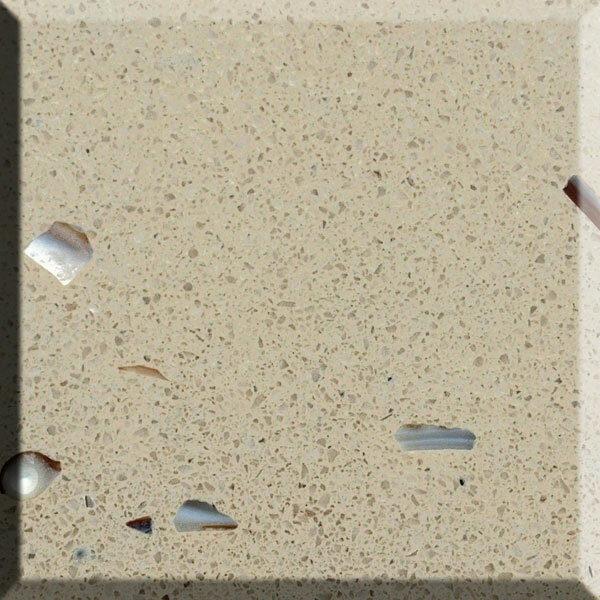 All Luna Stone quartz materials are virtually impenetrable and come with a 10 year warranty. 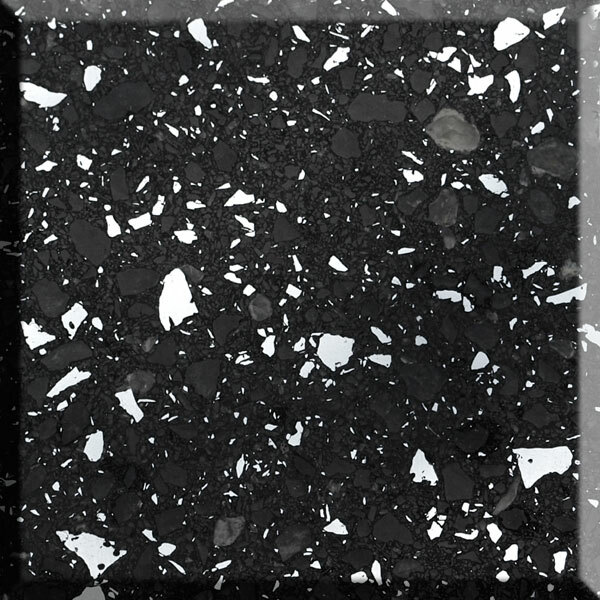 Call us on 0113 873 0102 to find out more about the Luna Stone range.